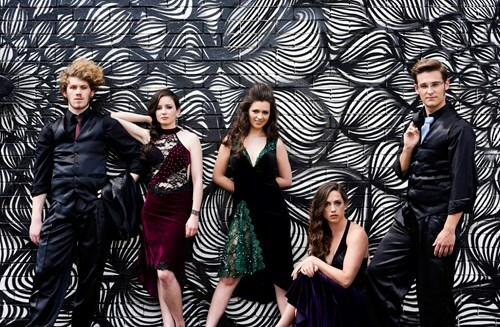 Australia’s premiere tango quintet, Tángalo, are re-imagining themselves yet again, with a special edition concert under an orchestral guise! 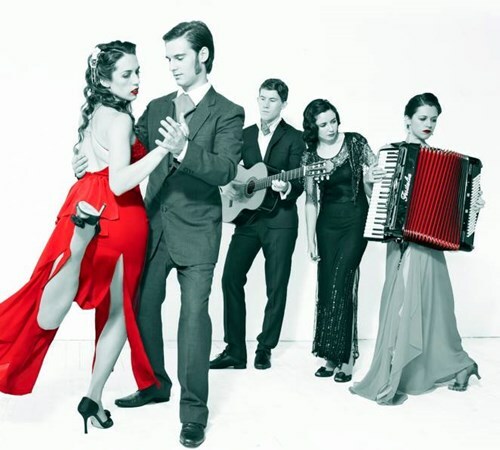 Tángalo have continued to delight both Australian and International audiences with their signature blend of Golden-era and modern tango music. 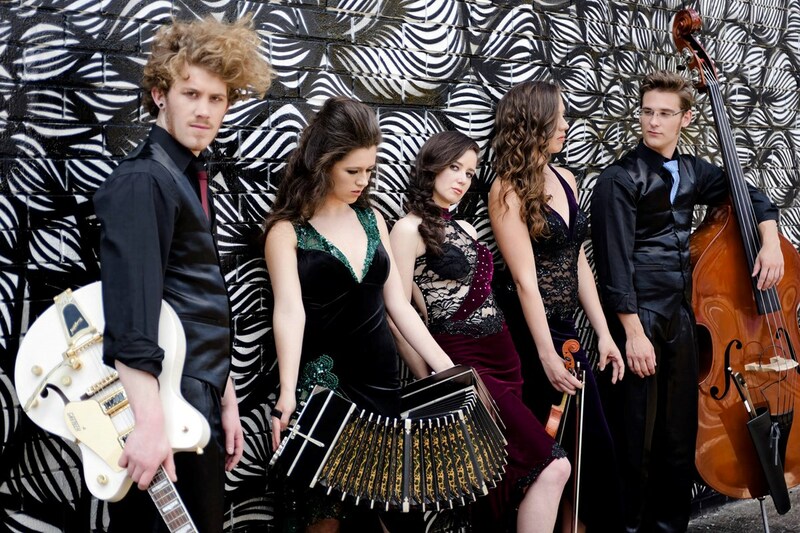 The mix of sultry voices, with the combined forces of guitar, double bass, violin, piano, flute and the gritty and awesome power of the enigmatic Argentine ‘bandoneon’, make Tángalo’s sound both instantly recognisable and unlike anything else on the Australian music scene. This time around they will be joined by a super-sized string section and the irresistible sounds of bass clarinet, to form a 9 piece Tango Orchestra. Come and enjoy a fiery night out @ Foundry616 with this engaging and hugely entertaining ensemble.